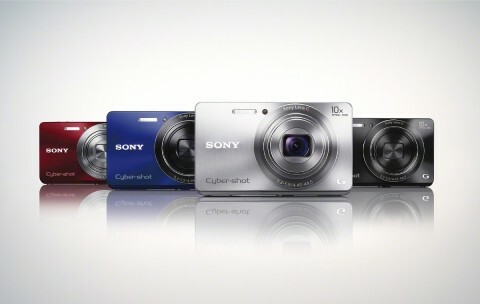 The Sony Cyber-shot W690 is a new stylish and slim model for 2012. 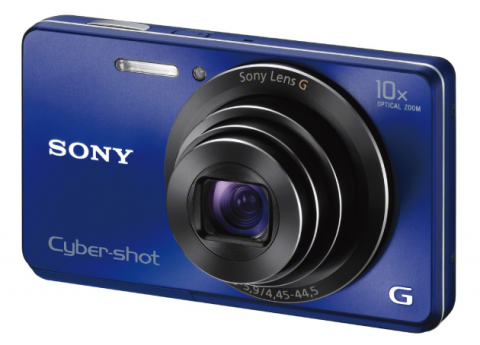 The new Sony Cyber-shot W690 is the world’s slimmest digital camera. This exceptionally thin design of the Sony DSC-W690 is attributed to the all-new AA ( Advanced Aspherical) lens. This new AA lens is drastically smaller than those in previous Cyber-shot cameras while still producing very highly detailed, accurate photos. 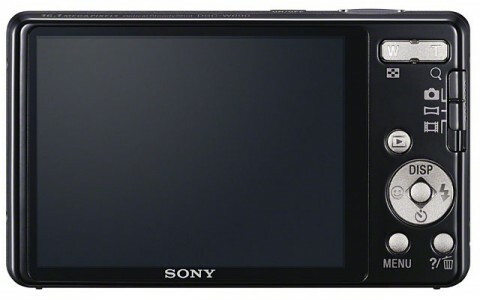 The Sony Cyber-shot W690 comes with an 16.1 MP CCD sensor at 1/2.3-inch and with sensitivity ranges from ISO 80 to 3200. 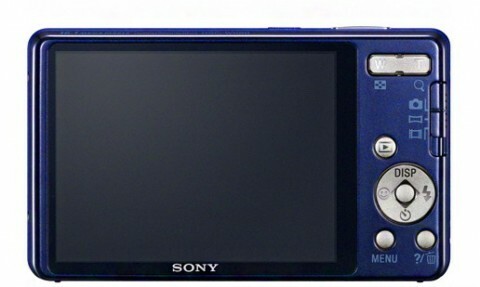 The Sony Cyber-shot W690 can also capture HD video (720p, MPEG-4) with monoaural audio. The new W690 also features Enhanced Optical SteadyShot and 360 sweep Panorama, wich lets you grab exciting all-round images at the touch of a button. 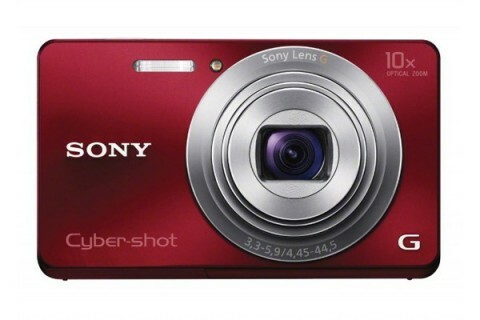 Body colors for Sony Cyber-shot DSC-W690 include black, silver, red, and blue. 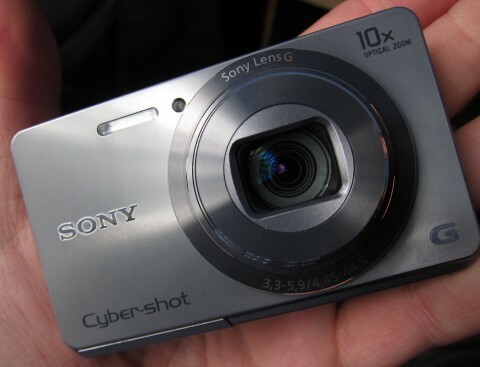 Because Sony Cyber-shot W690 is a new digital camera (released on sale in May), not many full reviews are available yet. However, you can find Sony W690 sample images on ephotozine.com website and you can read brief comments about Sony Cyber-shot W690 on digitaltrends.com website.